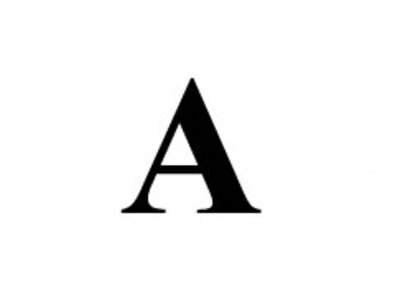 Alpha Dogma, a European secret society which ideology is to enhance life. 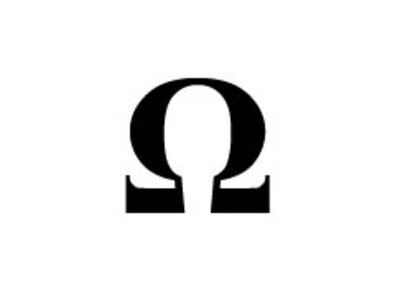 Omega (the last letter of the Greek alphabet) is often used to denote the last, the end, or the ultimate limit of a set, in contrast to Alpha, the first letter of the Greek alphabet. In the New Testament book of Revelation, God is declared to be the "alpha and omega, the beginning and the end, the first and the last".